Here we are answering about your query what is CSS exam in Pakistan in Urdu? 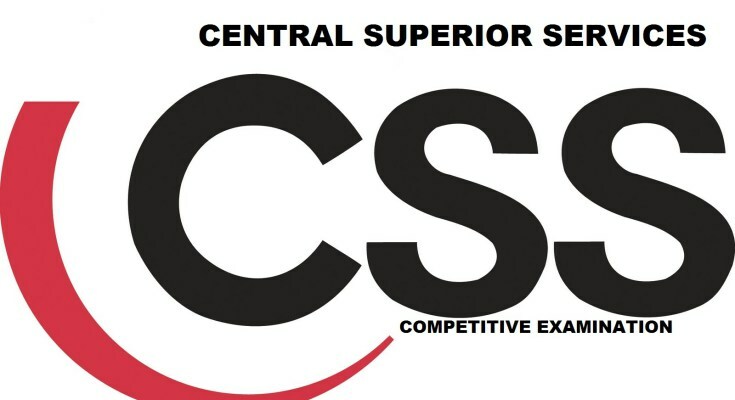 The introduction of CSS is that the CSS_ Central Superior Services is the most senior and competitive exam for several government posts taken by Federal Public Service Commission. CSS Exams are comprise of 1500 marks out of which 1200 marks are defined for the written exam and 300 are reserved for interviews. 1200 marks are further bisecting into 600 for compulsory subject and rest of the 600 for optional subjects. 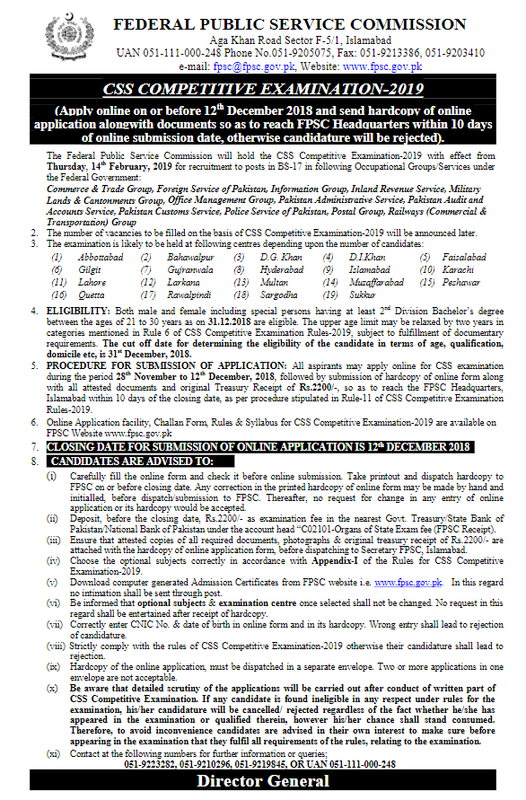 CSS passed candidates are recruited to the post (BS-17) under Federal Government of Pakistan. It is quite difficult to qualify but there are so many excellent academies are running in Pakistan under the supervision of best qualified and experienced faculty which is serving the best standards of CSS education. 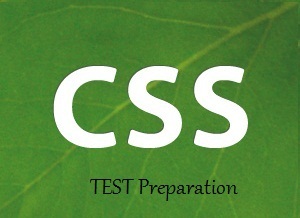 In order to appear in CSS exam following eligibility are essential to fulfilling by the candidates. Grade in previous academics record i-e (Matric of FA) doesn’t matter in eligibility criteria of CSS. Candidate’s age must be lies in between 21 to 30 years. The candidates who are above 30 years are not eligible for CSS Exam. CSS Written Exams are comprised of 12 subjects carrying 100 marks each (total=1200). There are six compulsory subjects in CSS carrying 600 marks 100 marks each. Compulsory subjects are English Essay (Précis and Composition), Everyday Science, Current Affairs, Islamiyat and Pakistan Affairs. There is also six elective subjects which carry 100 or 200 marks each falls in A to me, for example, A comprises of Humanities courses, B Group comprises of Social Science courses, C Group consists of mathematics and statistics, H group for Languages and up to I Groups are available for elective subjects. Each paper consists of multiple choice questions except English Essay. Each MCQ carry 1 marks and time allowed to complete paper within three hours. 300 marks are reserved for an interview and viva voce. 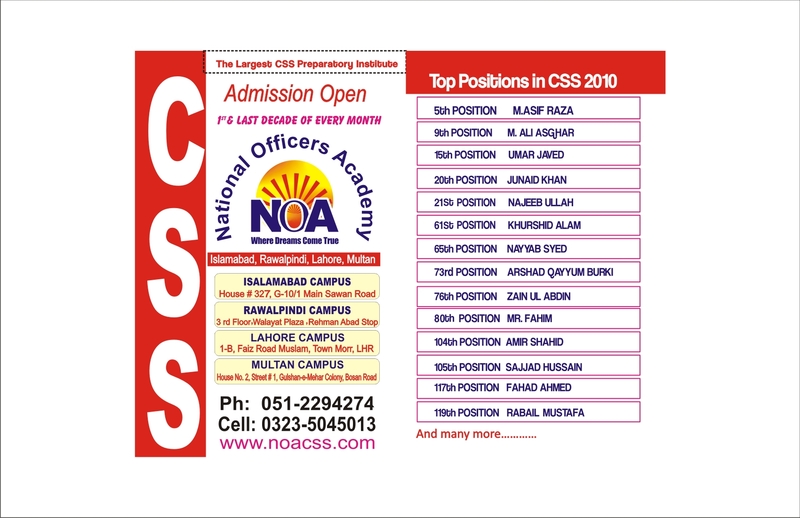 CSS passed candidates are serving in many different fields at a different position in Pakistan. They are obviously earning very good. But the salary of CSS may vary from post to post. Assistant Commissioner in Pakistan is charging 1400,000 to 1600,000 lacks per month, the salary of a judge is Rs. 1, 40, 000 to Rs. 1, 80, 000, Federal Board of Revenue Officer’s salary starts from Rs. 1, 50, 000 to Rs. 2, 10, 000, and similarly, the salary is different for different posts of CSS in Pakistan. If you are talented and able to do CSS competitive exam, I must recommend doing CSS, as it allows you one of the respectable and highest paying professions in Pakistan. It is quite difficult to qualify but there are excellent academies and institution in Pakistan which is serving the best standards of CSS preparation, with the help of these you can do the best. Hence this is all about what is CSS exam in Pakistan in Urdu. Hopefully you are all now well aware with Central Superior Services in Pakistan. You have to get aware about it and choose the a best academy where you will get details about how to pass CSS exams in Pakistan. If you have any query or inquiry in your mind set relating to this topic you can send your FAQs in the following comment box.